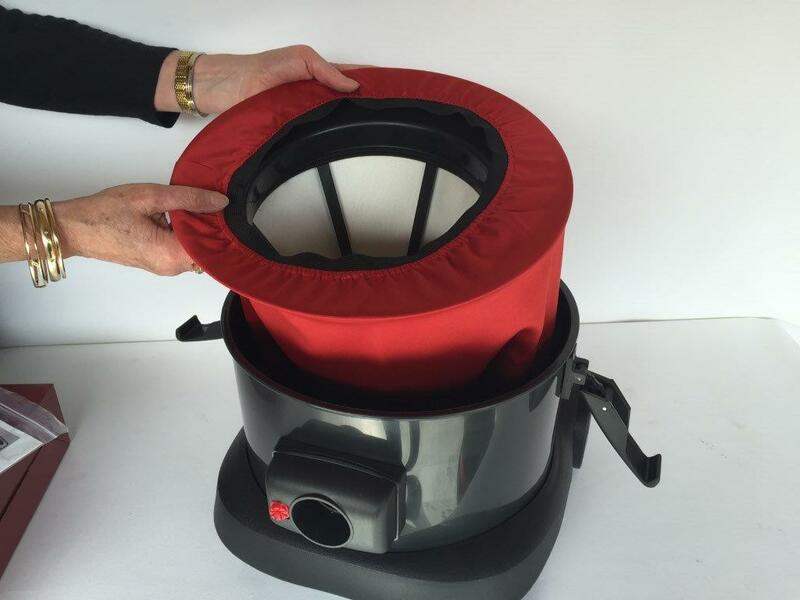 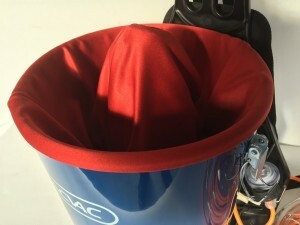 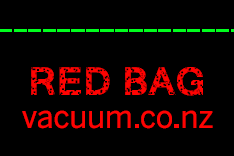 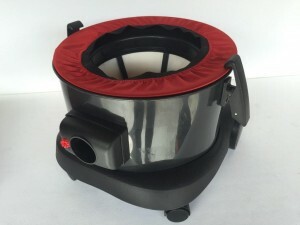 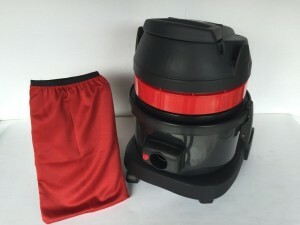 Red Bags are used as a primary filter in commercial, industrial and certainly back pack vacuum cleaners. 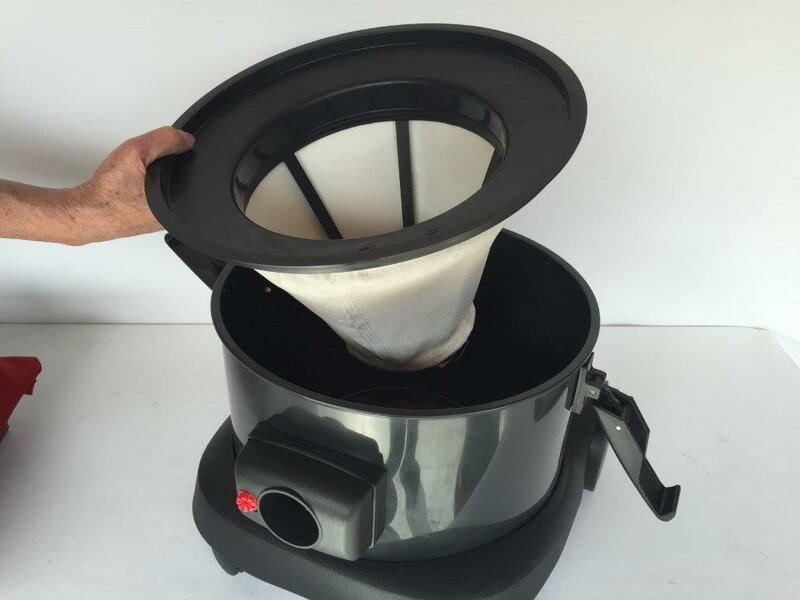 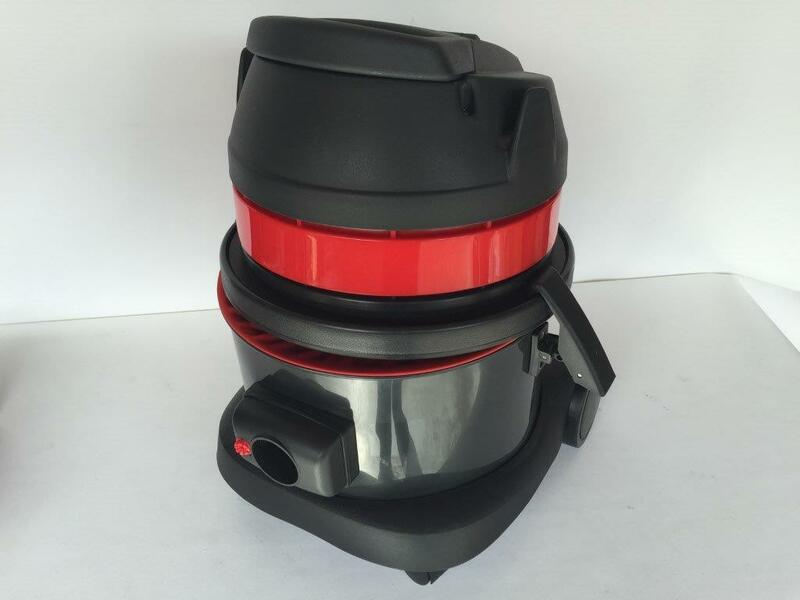 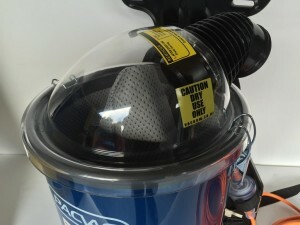 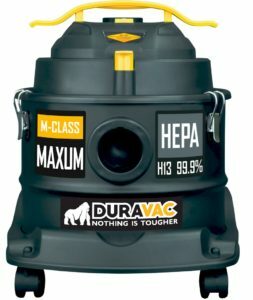 They protect the vacuum’s “comes with” dust liner and more importantly its hepa and/or cartridge filter. 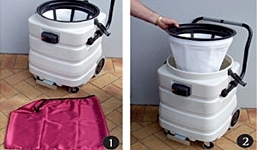 Dust and/or debris being collected in this manner allows your vacuum cleaner to be operated bag less. 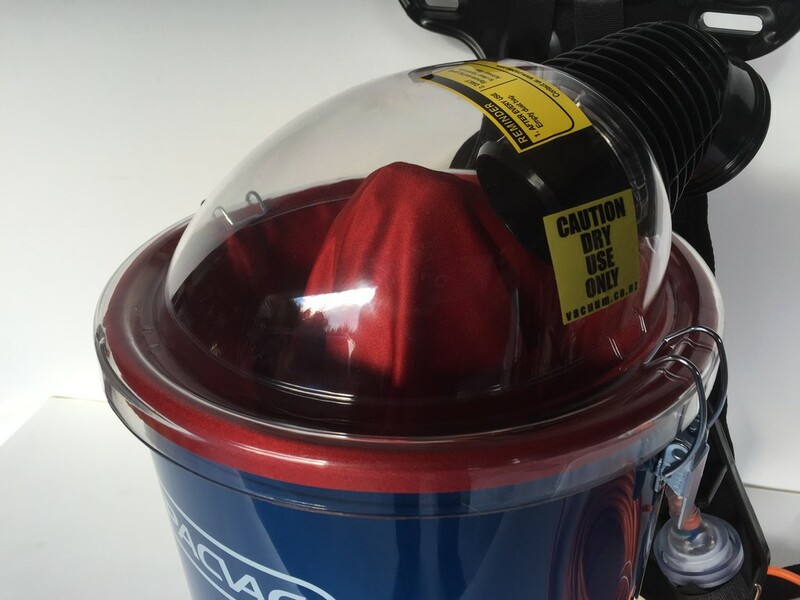 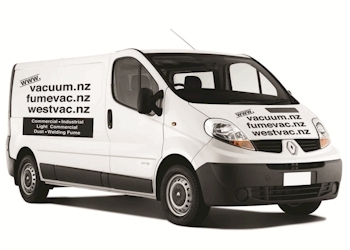 A huge cost saving in the life of your vacuum. 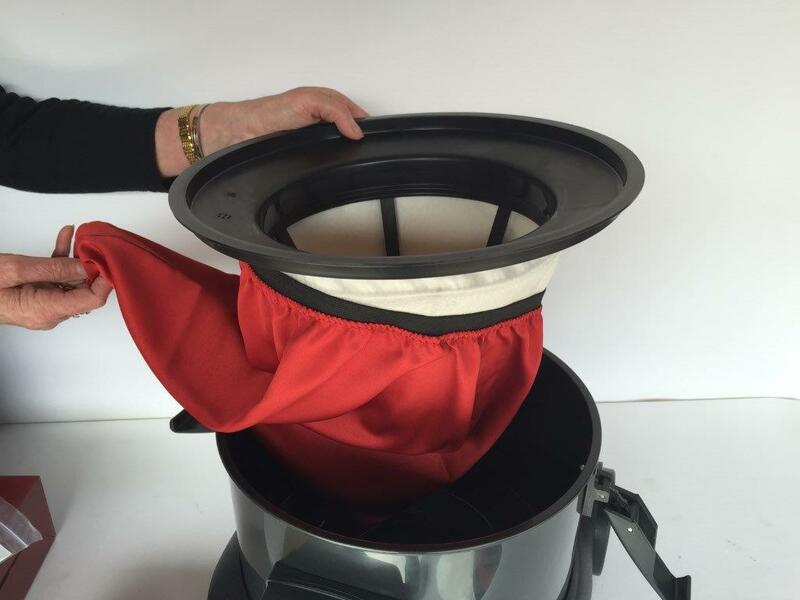 When we increase the capacity of the Thrift Back Pack (XXL version) to six litres utilising the illustrated ‘green’ open dust bag, we can allow the vacuum to be operated bag-less with the addition of the ‘Thrift’ Red Bag – an option.